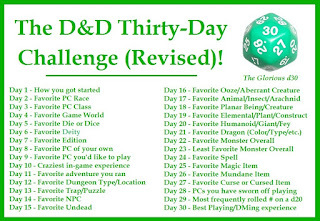 Creative Mountain Games: CMG Extra - "Favorite Ooze/Aberrant Creature" Day 16 of The D&D Thirty-Day Challenge! 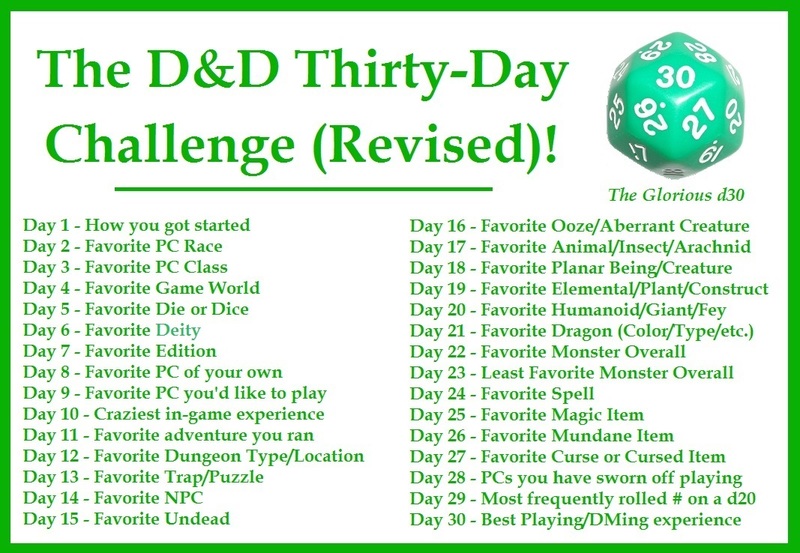 CMG Extra - "Favorite Ooze/Aberrant Creature" Day 16 of The D&D Thirty-Day Challenge! 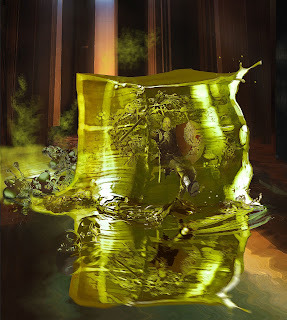 I'm sure I am not alone when I say that my fave in this category is the Gelatinous Cube. This juggernaut of jelly has been giving players the jitters since some of the earliest days of D&D. It's a wobbly, mobile acid bath that brings metal treasures right to you. 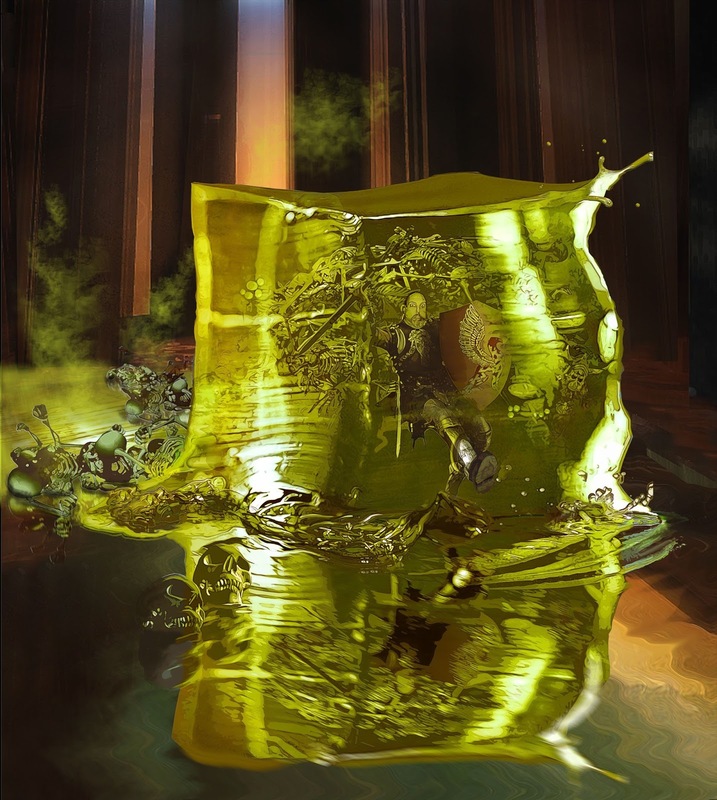 When a player complained one time that no one, and he emphasized "NO ONE," would ever unwittingly walk into a Gelatinous Cube, I queued up a couple of videos on my laptop for the next game session of people walking, running, and swimming into glass. Do the search yourself and you'll find countless numbers of them. It amounts to the same thing and the people in the videos are aware that there is meant to be glass where they are moving! Not long back, I jumped on board for a Kickstarter from Inkwell Ideas called "Monster Stock Art & Minis." I was more interested in the stock art for various projects of my own but the Laminated Cardstock Minis are very cool too. As one of the higher pledge levels, but only slightly higher than I would have had to pledge to get what I wanted from the project, there was a "Your likeness as one of our creatures" reward. I couldn't resist. It suggested "Send a picture and one of our zombies, orcs, etc. (any humanoid creature that hasn't been painted and not already requested) will look like you!" So, I decided I needed to be in the Cube. It is sometimes how I feel when I am running a game, so it's going to be the cover of an upcoming book on GMing. Enjoy!